Is an Independent Senior Living Community the Best for your Loved One? Get Free, Personal Assistance from a Local Advisor. What is an Independent Senior Living Community? Independent Living Communities are housing environments designed exclusively for seniors, typically those aged 55 and older. Housing types vary from apartment style living to free standing homes, and may or may not provide hospitality or supportive services. Under this living arrangement, the senior adult leads an independent lifestyle that requires minimal or no extra assistance. This housing is typically friendlier to older adults, often being compact with easier navigation. 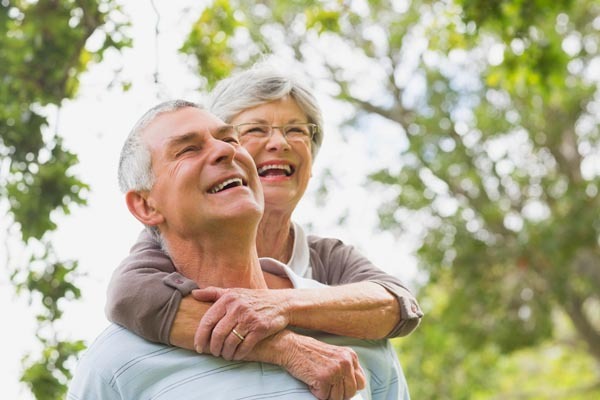 What Types of Amenities Can Be Found at an Independent Living Community for Seniors? These communities generally have central dining facilities that provide residents, as part of their monthly fee, access to meals and other services such as housekeeping, linen service, transportation, and social and recreational activities Such properties do not provide, in a majority of the units, assistance with activities of daily living (ADLs) such as supervision of medication, bathing, dressing, toileting, etc. There are no licensed skilled nursing beds in the property. Before you start your search for an independent living community for seniors, ask yourself a few key questions about what you are looking for, what you need to know, what your ideal outcome would be a year after move-in, how you will the evaluate the cost of living in an independent living community, and how you will make the distinction between price and value. And always, contact your local Choice Connections Certified Senior Housing Specialist. Our service is FREE and we will walk you through the maze of senior housing options and personally guide you every step of the way. Click “Get Started Now” to find the Choice Connections Certified Senior Housing Specialist near you!